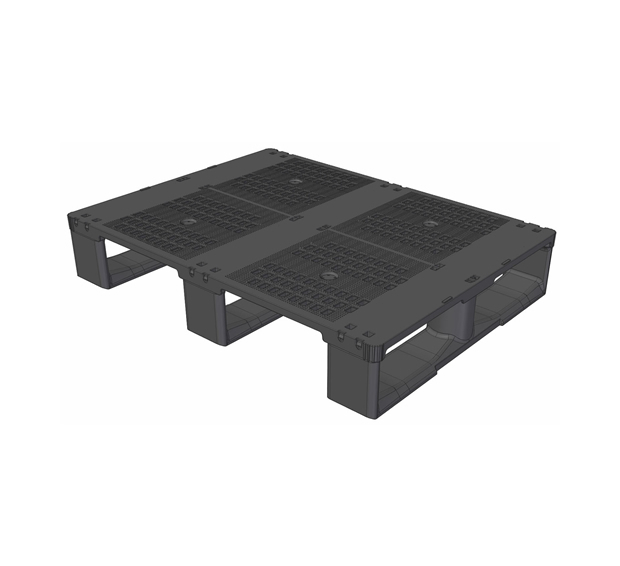 Display pallet of standard dimensions and optimized height that allows adding more product for certain references when there is a limitation of height increasing the efficiency of the logistics operation. 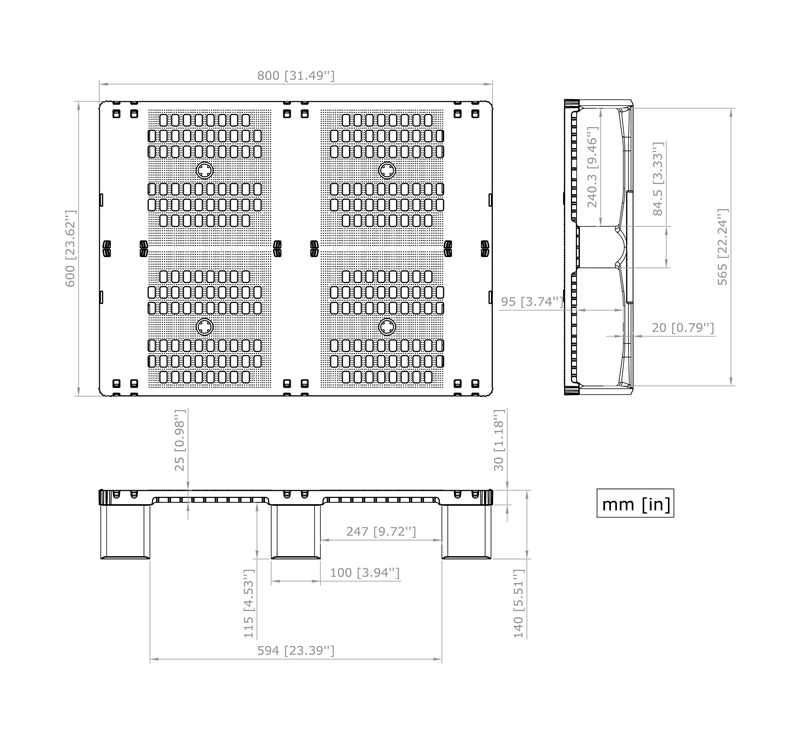 Optimizes empty space up to 12% compared to conventional pallets. Do not stack more than 54 pallets, which is equivalent to a height of 7.7 m when empty. Do not handle stacks of more than 32 empty pallets.